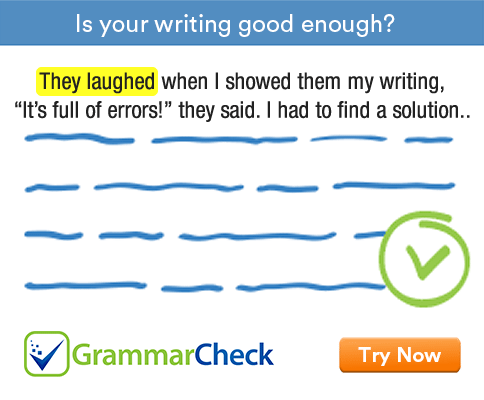 This grammar exercise tests your ability to use tenses correctly. Fill in the blanks with an appropriate tense form. Choose your answers from the given options. When we talk about two past events, we use the past perfect for the earlier of the two actions. We use 'does' when the subject is a singular noun or pronoun. 3. He ...................... working in the film industry for twenty five years by next January. 4. Kumble ………………….. three wickets before rain interrupted the match. 5. I …………………. him twice before he left for New York. 6. Edison ……………… newspapers before he became a highly successful inventor. 7. When I was young I ..................... out everyday. 8. We ………………… for Singapore this evening. We use the present continuous to talk about future events when the arrangement already exists. 9. They ..................... living in this city for twenty years. 10. We …………………. here for ten years now. 1. We had reached the railway station before the train arrived. 2. He does not live here. 3. He will have been working in the film industry for twenty five years by next January. 4. Kumble had taken three wickets before rain interrupted the match. 5. I had seen him twice before he left for New York. 6. Edison sold newspapers before he became a highly successful inventor. 7. When I was young I worked out every day. 9. They have been living in this city for twenty years. 10. We have lived here for ten years now.